Scrabble Slam! 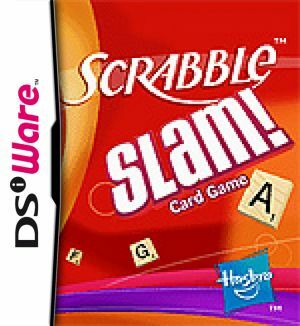 is a different take on word puzzles for DSiWare. 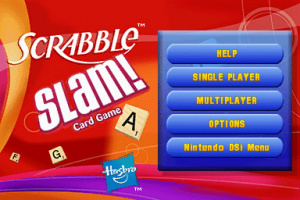 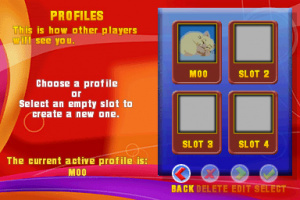 Instead of searching out pre-determined ones or collecting letters to spell elaborate words for maximum pointage, Slam! 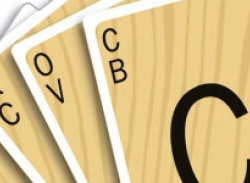 gives you a hand of cards with letters, puts four starter cards on the table and yells "go!" 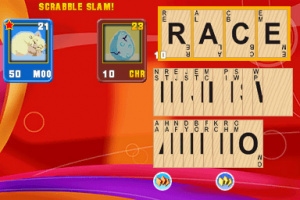 The goal is to play one of your cards on top of the table cards as a replacement to spell a..
Scrabble, long considered to be one of the world's most popular board games, is enjoying a tremendous surge in popularity, both online and in the real world. Scrabble Slam! is a new way to play that challenges players to spell words as quickly as they can.